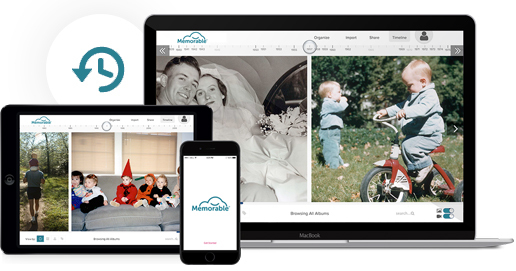 Memorable scans, syncs, and organizes your memories in pristine quality, with automatic organization, and built-in tools to view, organize, and share your memories. All within a beautiful, easy-to-use timeline. 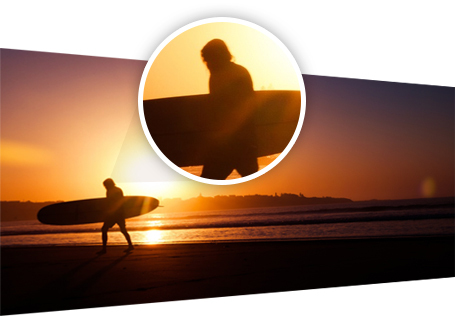 Upload every photo and video to your unique timeline. From Analog, iOS, Android, Windows, and Mac, it's easy to upload, import, and sync your favorite devices. 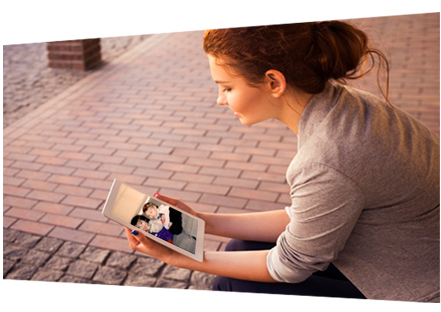 Access your memories anytime, anywhere. Download original resolution files now and in the future. Your quality is retained and optimized for all devices. Share through email, Facebook, or Twitter. Customize sharing by sending 1 item, multiple items, an entire album, tag, or person. 100% private and secure using advanced methods to ensure only you can access your memories, today and into tomorrow. World-class, triple redundancy offers added measures of security. If anything affects any of our facilities, your memories are backed-up at other facilities to ensure you always have access. Automatic organization reuses your folder names as tags on upload. 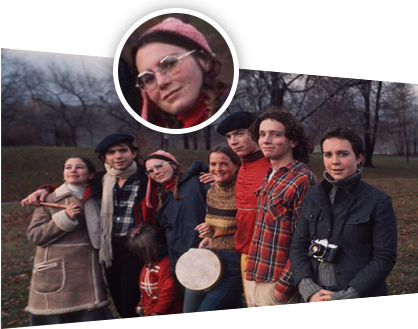 Easily find, view, and share your tagged memories. 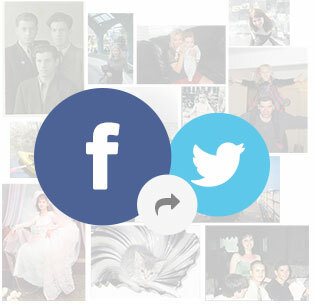 Invite family members and friends to upload and tag photos on your timeline. 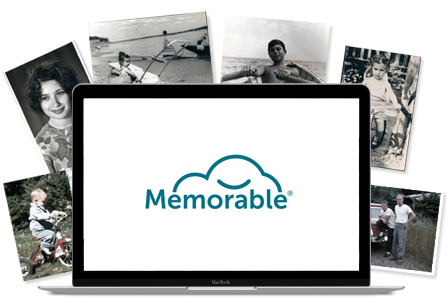 Memorable provides multi-user access with permissions making it simple for everyone to participate. Goodbye gigabytes. Hello unlimited storage.